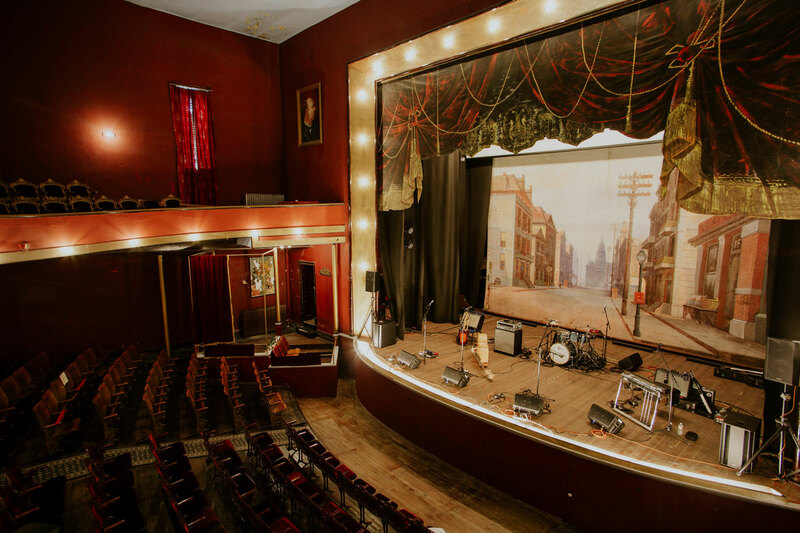 Stand on a stage where Oscar Wilde performed, explore a frontier synagogue, tour silver magnate Horace Tabor’s haunts and learn about his scandalous affair — there are many ways to immerse yourself in Colorado’s Western history in Leadville. 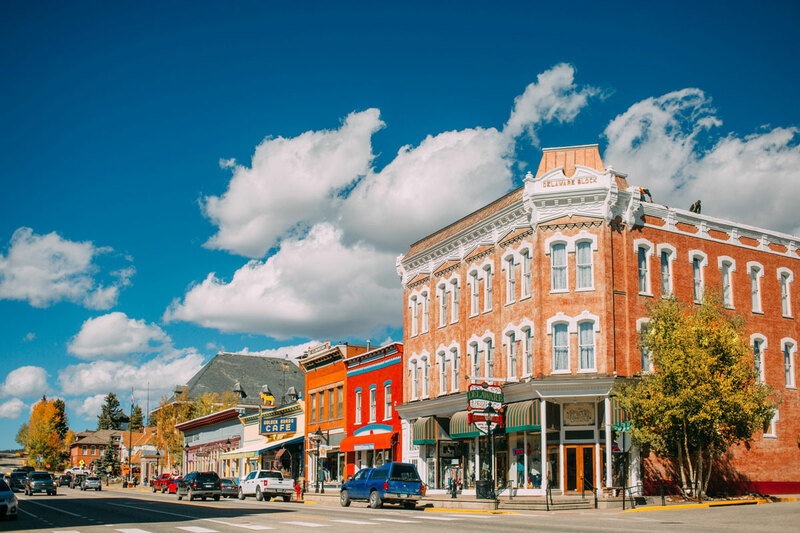 Situated less than two hours from Denver at 10,152 feet, Leadville is North America’s highest-elevation city. It became one of the state’s most influential boomtowns in the 1870s when silver was found nearby. Today, it boasts 70 square city blocks of preserved Victorian buildings. 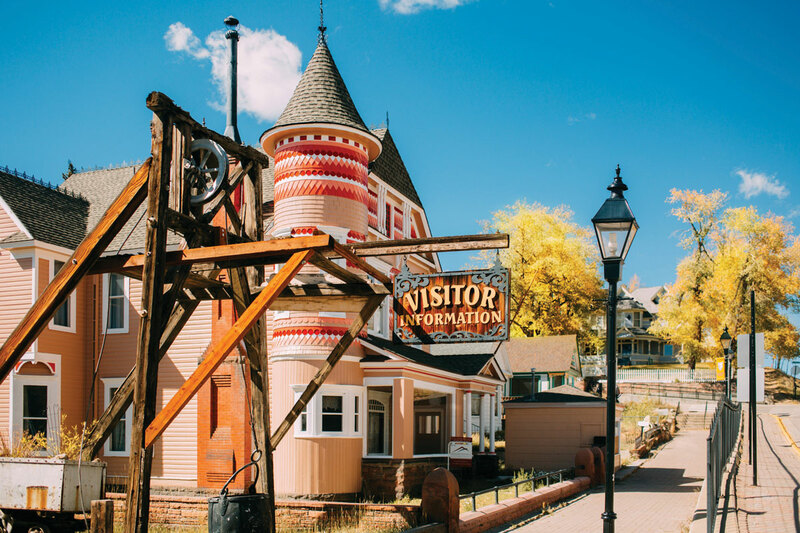 Now it’s easier than ever to experience Leadville’s history-steeped attractions with the Passport to Leadville History, which includes one visit to eight museums from mid-May through Labor Day. Plus, passport holders receive 10 percent off stays Sunday through Wednesday nights at the historic and reportedly haunted Delaware Hotel — making it easy and affordable to spend a day or week peeking into the past. 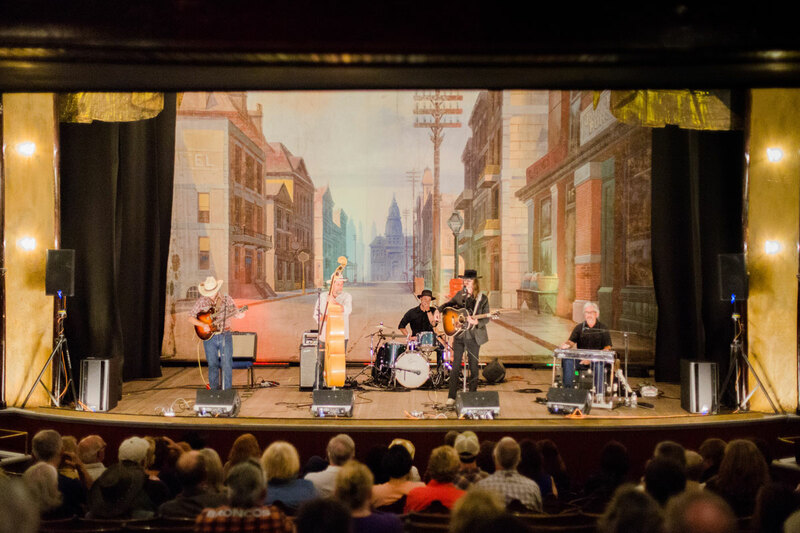 Here are just a few things you can experience with the Passport to Leadville History. 1. Dig into the city’s mineral-rich past. 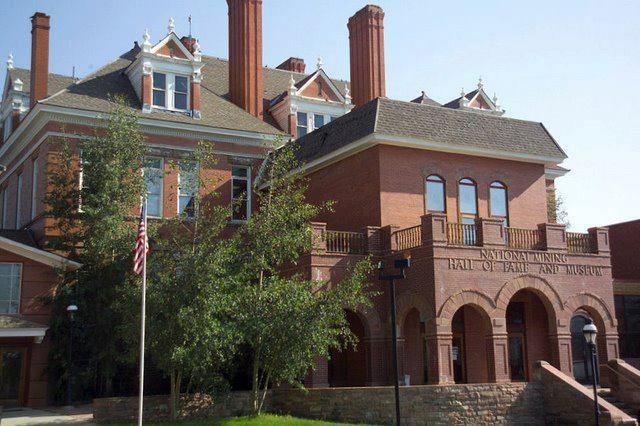 The National Mining Hall of Fame and Museum should be the first stop on your Wild West tour. The museum tells the stories of the men and women who pioneered the mining industry. Life-size cave and mine replicas, interactive exhibits, and spectacular mineral specimens highlight how mining shaped today’s lifestyles. 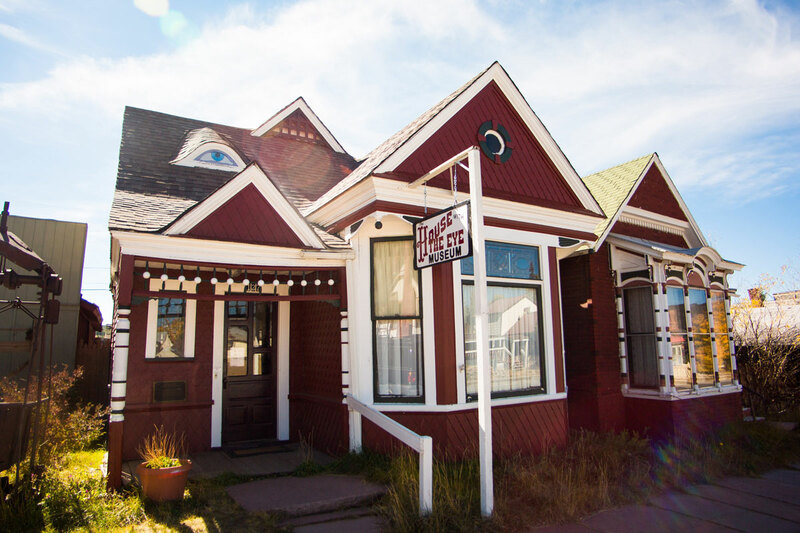 Next, visit the Leadville Heritage Museum to see Victorian furniture, mining equipment and a scale replica of the famous Leadville Ice Palace — the world’s largest — built in 1896 with 90-foot ice towers and life-size sculptures. You’ll also find artifacts from the famed 10th Mountain Division, whose brave soldiers trained at Camp Hale near Leadville and were deployed to Italy near the end of World War II. The museum’s architecture is also significant. It’s housed in the city’s first library, famously funded by steel mogul and philanthropist Andrew Carnegie. 2. Get to know some of Colorado’s most colorful characters: Horace and Baby Doe Tabor. Immerse yourself in the rags-to-riches-to-rags tale of the Tabor family. Horace Tabor bought several silver mines that struck it rich, including Leadville’s Matchless Mine. He then began a secret love affair with the much-younger and recently divorced Elizabeth “Baby Doe” McCourt. He ultimately left his wife Augusta for Baby Doe, and the affluent pair sent wedding invitations fashioned from solid silver and lived lavishly until the silver market crashed in 1893. Start your journey at the Tabor Home, where Horace and Augusta Tabor lived before the affair, to see some of the couple’s original furnishings. (Augusta, known as “Leadville’s First Lady,” was quite business savvy and ironically died a millionaire more than a decade after the divorce.) Then, tour the Matchless Mine and Baby Doe’s Cabin, where Baby Doe spent her final days penniless after Horace’s death and where her body was notoriously found frozen in 1935. Finally, check out the Tabor Opera House, which Horace built in a record 100 days in 1879 with part of his fortune. 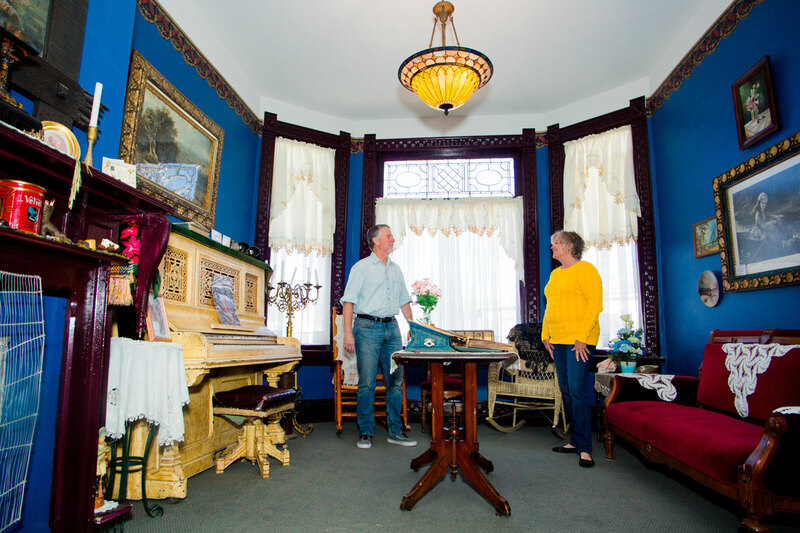 Tour the Victorian gem and be sure to grab tickets to see a show or concert. 3. Admire some of the West’s most exquisite Victorian structures. When silver was discovered in Leadville, nearly 30,000 people from near and far flocked to town — and about 300 of its first inhabitants were Jewish. Temple Israel, built in 1884, served as an active synagogue until about 1912. 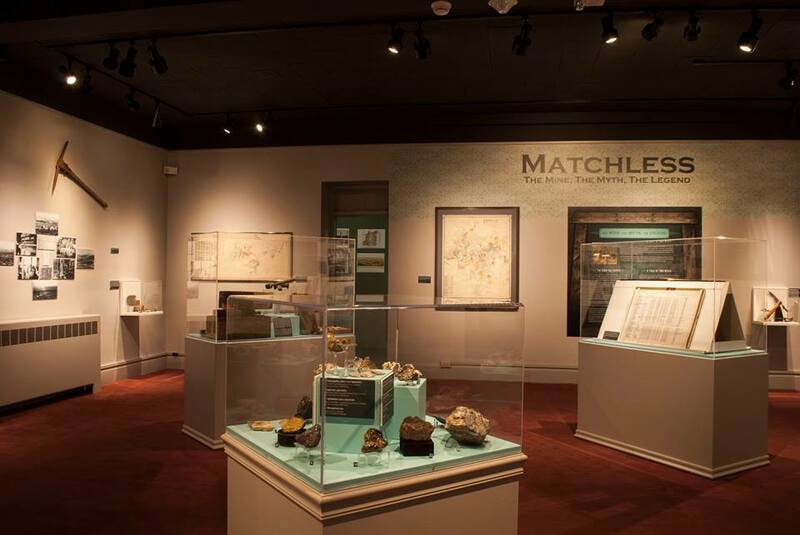 Explore the fully restored building, which houses a collection of rare artifacts that interpret pioneer Jewish life and what it was like to live in a mining enclave in the late 1800s. To see an example of the whimsical architecture of the 1880s, visit the House with the Eye, known for its unique stained-glass window. It’s rumored that the window’s all-seeing eye was installed to put a curse on the nearby State Street red-light district. The home is full of curious artifacts like a Prohibition-era whiskey still, a shoe that belonged to Baby Doe Tabor, used hangman’s nooses and an 1890 horse-drawn hearse. 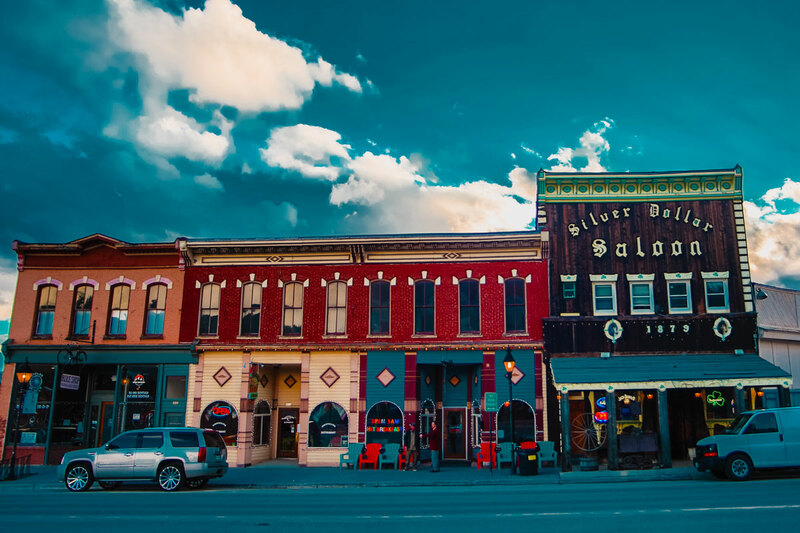 Leadville offers several other turn-of-the-century structures featuring stunning period furnishings and artifacts. 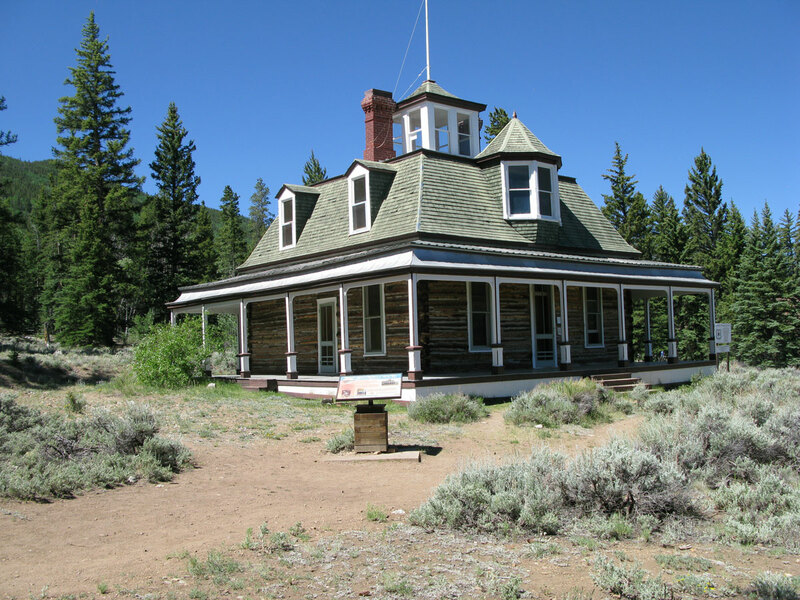 Healy House is a lavish 1878 Greek Revival mansion built by local mining engineer August R. Meyer for his wife, and Dexter Cabin is a surprisingly plush 1879 log cabin built by mining investor and businessman James V. Dexter. Take a 2.5-hour ride on the Leadville Colorado & Southern Railroad through the still-wild San Isabel National Forest to a time when mining and railroading dominated Leadville’s economy. There, you can take in some of Colorado’s most iconic natural landscapes. You’ll depart from the historic 1896 Colorado & Southern Depot and follow one of the first rail routes to Colorado’s mining district in the silver rush days. Passport holders receive 10 percent off ticket prices. 5. Take a scenic boat tour to an abandoned luxury lake resort. 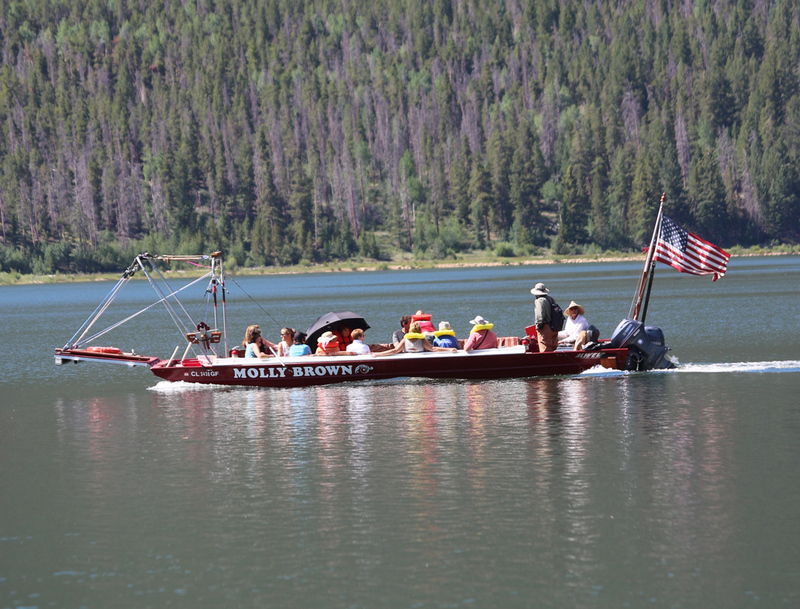 The Passport to Leadville History will also get you a 10 percent discount on Twin Lakes Interlaken Boat Tours. These scenic tours take visitors across Twin Lakes — two picturesque glacial lakes near Leadville and the town of Twin Lakes — on a narrated boat excursion to a ghost resort. 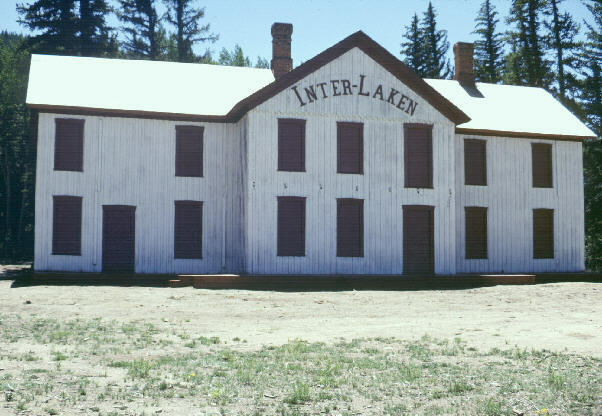 Interlaken Resort, once a popular stop in the 1880s for travelers en route to Aspen and Leadville, is now being restored and is open for exploration. Roam the buildings only reachable by foot or boat, including another of James Dexter’s cabins, where the wealthy made their summer escape. The passes are $40 for adults, $35 for seniors and $10 for children ages 6–12. In addition to the convenience of only having to purchase one ticket instead of eight, you can visit the museums throughout the summer season and transfer the passport to others. Get your pass at the Healy House Museum and Dexter Cabin, Leadville/Lake County Chamber of Commerce, National Mining Hall of Fame and Museum or Tabor Opera House.